Himalayan Sherpa loves to showcase its rare and unique Nepalese ethical and sustainable cuisine at this event. 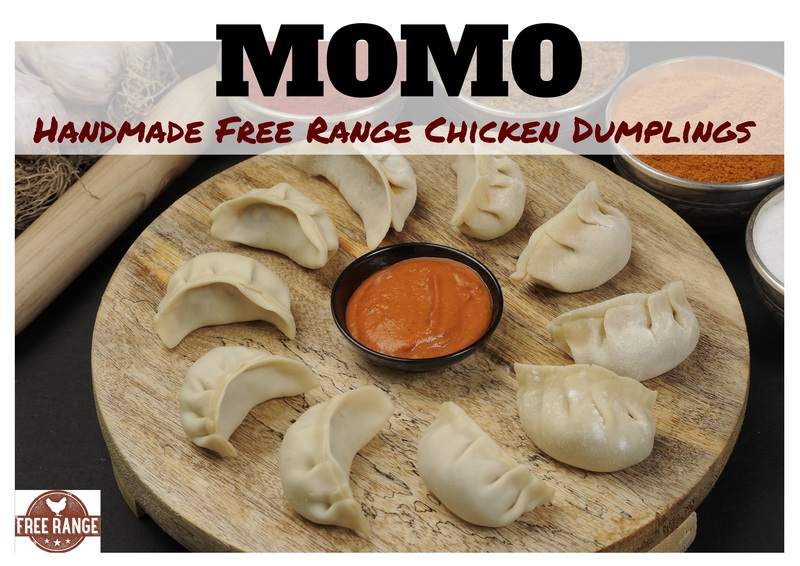 Using free range and organic products where they can, Himalayan Sherpa will be selling its famous mouth-watering free range chicken momo (dumplings), free range chicken on Rice and Nepalese BBQ Chicken served on a open wrap. These will take your taste buds to the top of the world.